Each week, we dig through the millions of vehicles on Carsforsale.com. Here are 3 of our favorites from this week. 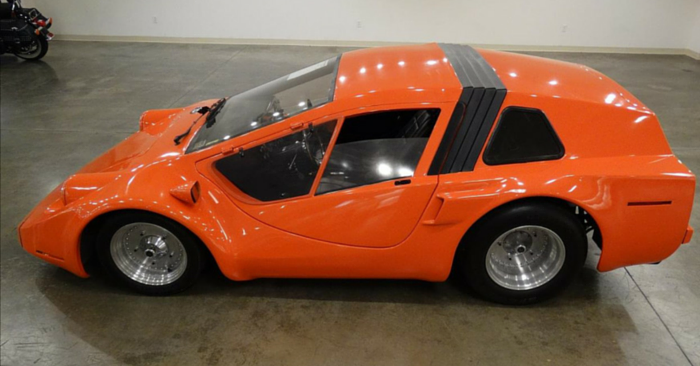 In this edition of Weird Stuff Wednesday, we found an insane 2008 Bugatti Veyron 16.4, a custom 1950 Mercury Lead Sled, and a tricked out 1977 Chevrolet LUV. 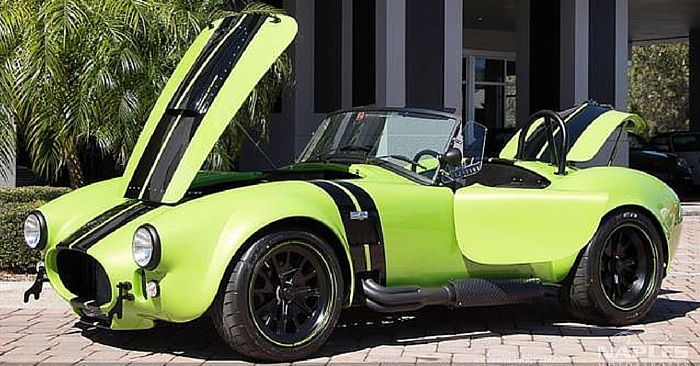 This Bugatti Veyron 16.4 is a mind-blowing supercar. 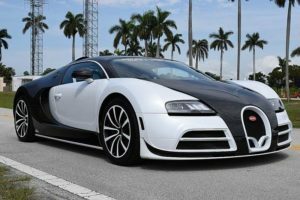 Powered by an 8.0L W16 quad turbo, the Veyron produces over 1000 hp. According to Bugatti, this bad boy can fly to 100 mph in less than 3 seconds and has a top speed of around 250 mph! This particular Bugatti Veyron was renovated over 6 months costing over 1 million dollars, according to the seller. The carbon fiber and white design continues on the interior and exterior. 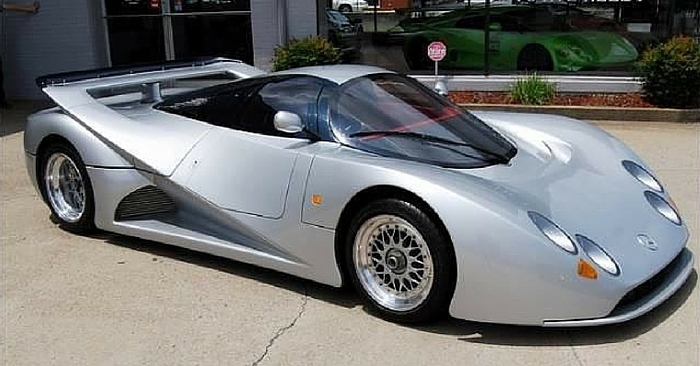 Check out the pictures on Carsforsale.com to see this incredible product of automotive art and engineering for yourself. 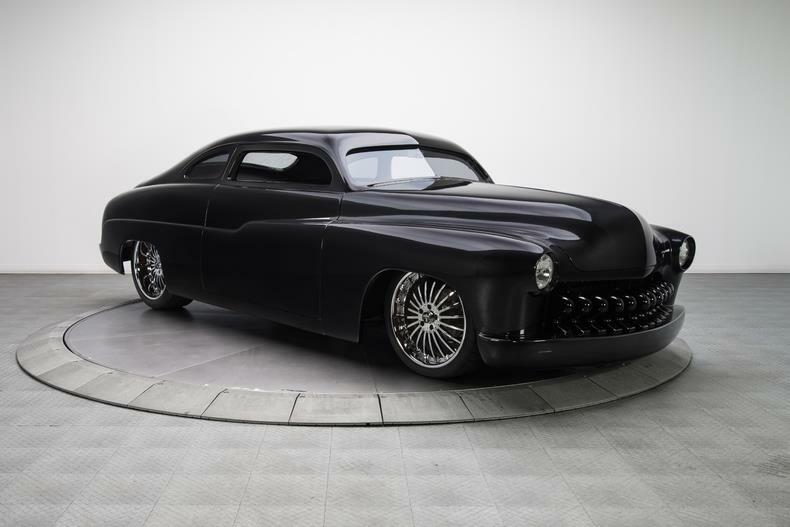 This 1950 Mercury Lead Sled has been customized to the max. 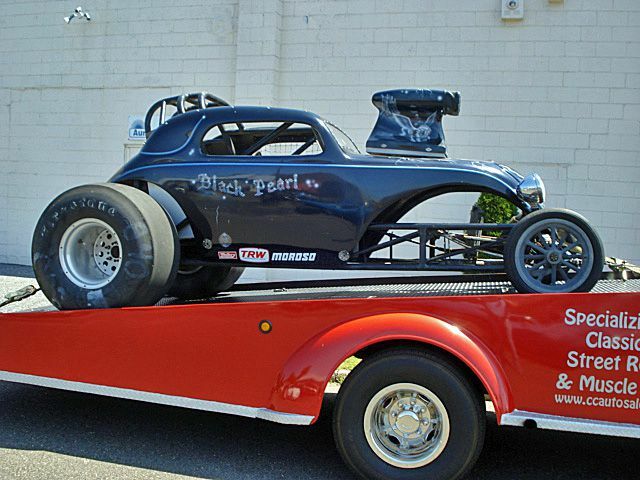 While this car maintains similar form to classic Mercury Lead Sleds, the modern touches are almost endless. Powered by a 454 Chevy V8, this award-winning Mercury has Porsche Basalt Metallic paint, custom leather interior, updated chassis and suspension, custom LED taillights, and much more. This is a custom Lead Sled you will not soon forget. The Chevy LUV was a tiny little truck sold in the ‘70s and early ‘80s. 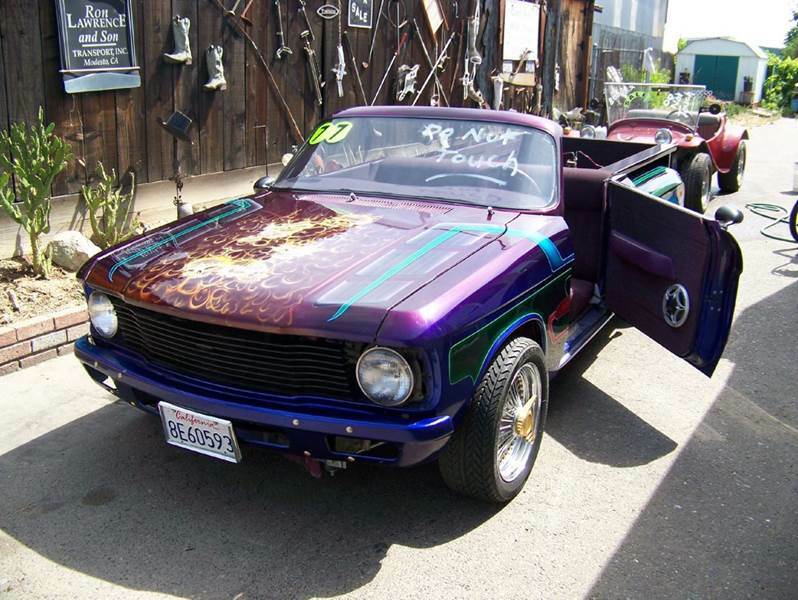 This particular 1977 Chevy LUV has been tricked out, to say the least. First off, the truck has been cut into a convertible, with a custom truck bed. Other touches include suicide doors, custom purple paint, skull and flame decals, custom sound system, custom rims, and more. The seller didn’t provide much information, but you’ll have to see this LUV for yourself. 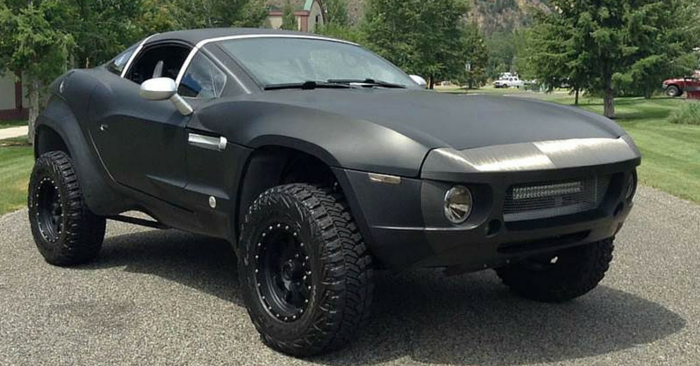 See a vehicle on Carsforsale.com that deserves to be featured in our next edition of Weird Stuff Wednesday? Send us a link in the comments below!